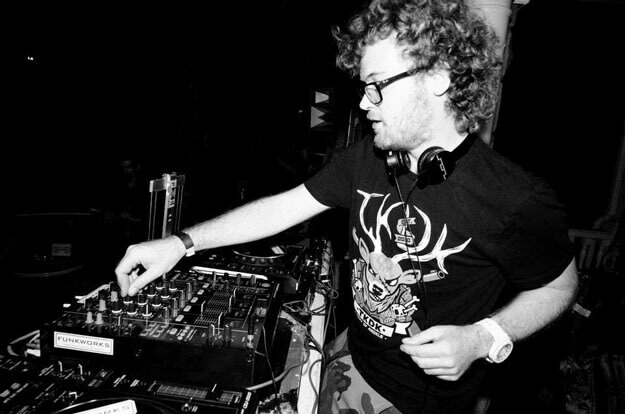 Just the other day we were showed your our picks for Rusko&apos;s essentials. In that we showed you dubstep classics like "Cockney Thug," and "Jahova" alongside some of Rusko&apos;s newer, more varied cuts like his OWSLA release, "Lift Me Up" and his sparkling cuts like the Amber Coffman-featured "Hold On." Now with his next release coming soon, the ! EP, Rusko has unveiled "Happy Chords" and left us with an itch. An itch for more of this sort of Rusko-styled take on Rustie and Wave Racer-inspired future bass with glistening synths, and an unstoppably head-bobbing rhythm. Fans of Rusko&apos;s older style might be a little resistant to this, but if you can get past that and just appreciate it for what it is, this is pretty sweet. I&apos;m really enjoying these "Happy Chords"–grab this and the entire EP when it drops Tuesday.